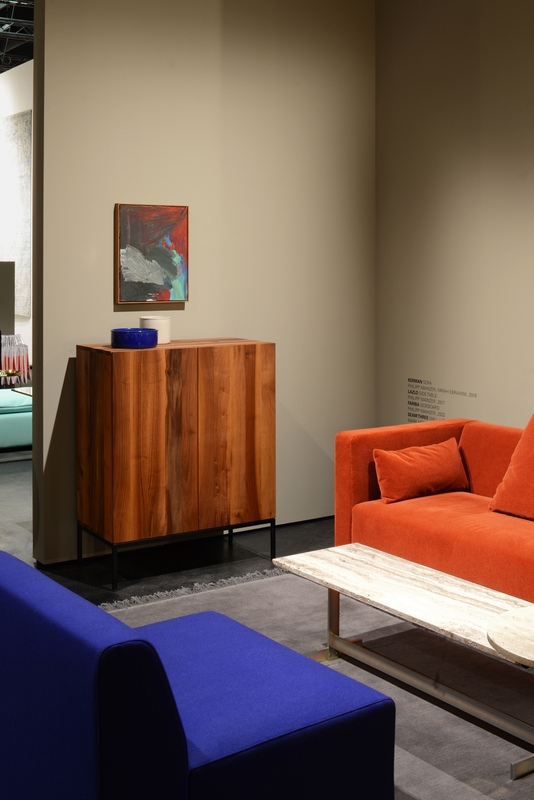 At imm cologne 2019, e15 debuts a fresh view to modern needs of living and working with its latest collaboration with British architect David Chipperfield. 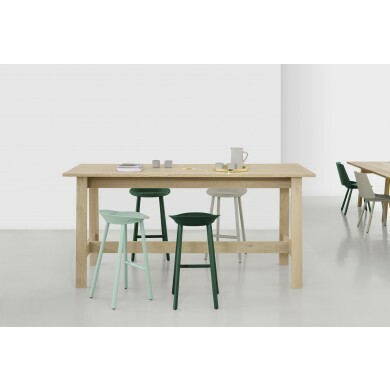 Focusing on the needs of creative and functional work environments, BASIS workstation is a smart and casual desk system stripped back to the essentials whilst featuring the pure use of material and craftsmanship. 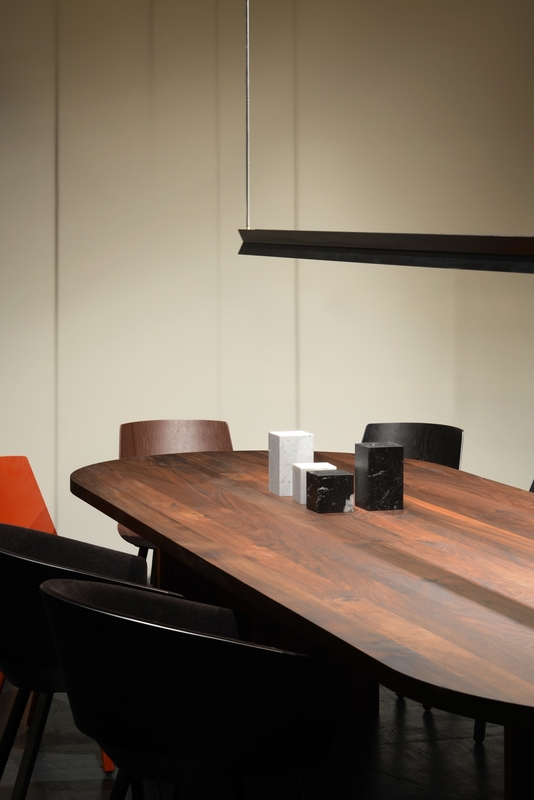 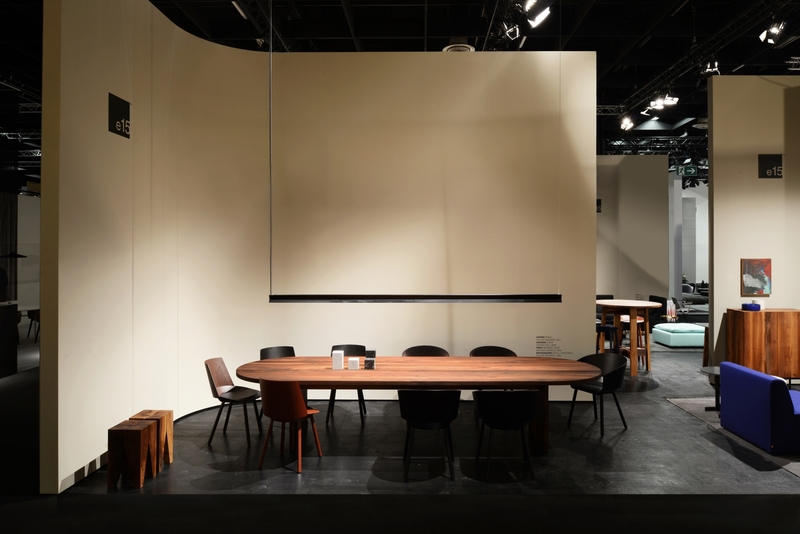 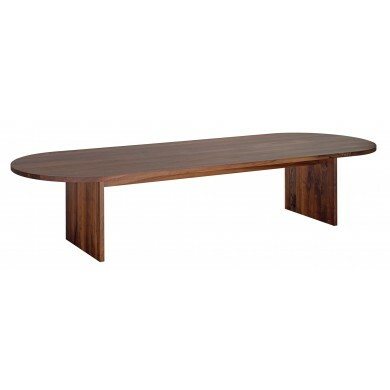 Further, e15 showcases its first oval shaped solid wood table ASHIDA by Philipp Mainzer. 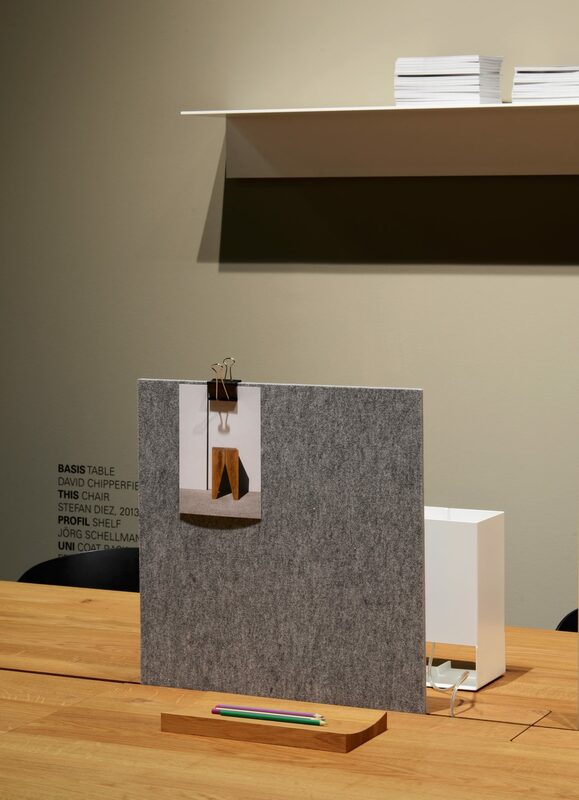 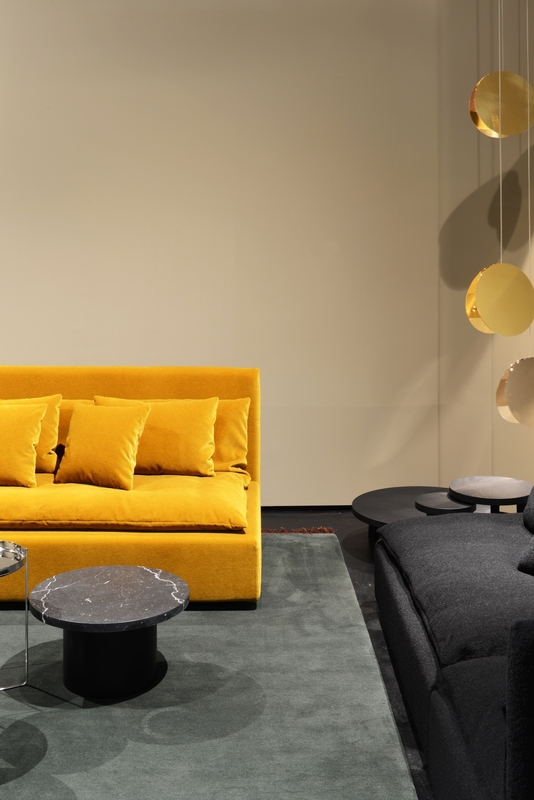 Consistent with modern principles but also in keeping with unpretentious and glamorous environments, our presentation at imm cologne 2019 by PHILIPP MAINZER OFFICE FOR ARCHITECTURE AND DESIGN is inspired by the elegant streamline modernist movement, adding a formal rigour to the casual approach of the present. 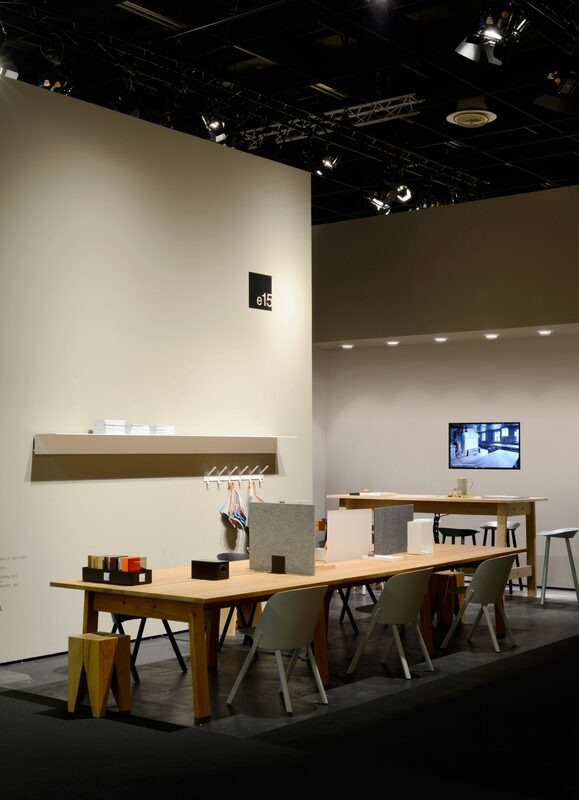 The existing black concrete floor of the fair serves as a basic foundation for living and working areas with interlocking rooms and tall curving walls, painted in Library Love, a rich warm grey tone from Caparol Icons balancing the presentation in harmony and contrast.